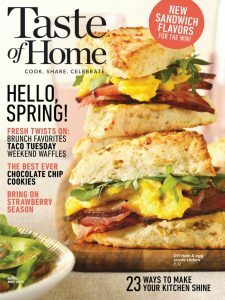 Taste of Home Magazine is just $7.55 for 1 Year at Best Deal Magazines, April 16th Only – A Retail Value of $35.94 – with Coupon Code 160421. No auto-renewals, either. Taste of Home is the #1 food magazine in the world and features real food from real home cooks. 1 yr Popular Science only $3.35 today! 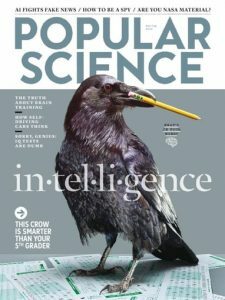 Popular Science Magazine is just $3.35 for 1 Year at Best Deal Magazines, April 15th Only – A Retail Value of $31.96 – with Coupon Code 160421. Founded in 1872, Popular Science is the world’s largest science and technology magazine. 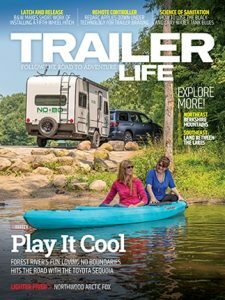 Trailer Life Magazine is just $4.15 for 1 Year at Best Deal Magazines, April 14th Only – A Retail Value of $59.88 – with Coupon Code 160414. 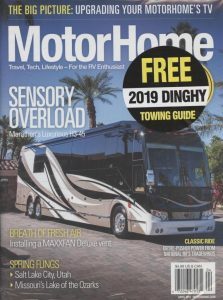 Written for people whose overall lifestyle is based on RV travel and recreation, every issue includes product tests, travel articles, and other features ranging from cooking tips to vehicle maintenance. 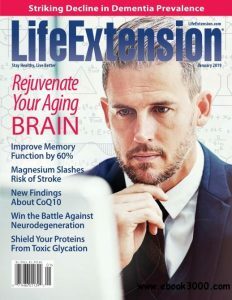 Life Extension Magazine is just $3.31 for 1 Year at Best Deal Magazines, April 13th Only – A Retail Value of $47.40 – with Coupon Code 160414. Discover breakthrough research on prolonging healthy life! This full-color monthly is your ultimate source for new health and medical findings. 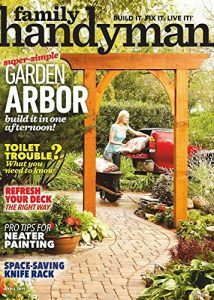 MotorHome Magazine is just $5.83 for 1 Year at Best Deal Magazines, April 12th Only – A Retail Value of $59.88 – with Coupon Code 160414. Edited for owners and prospective buyers of self-propelled vacation vehicles, material is both technical and non-technical in nature. 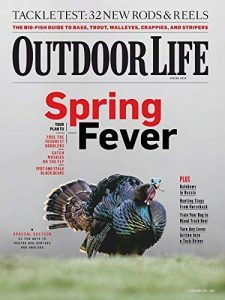 Outdoor Life Magazine is just $3.31 for 1 Year at Best Deal Magazines, April 11th Only – A Retail Value of $31.96 – with Coupon Code 160414. 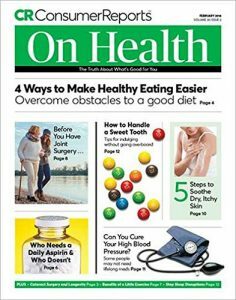 Consumer Reports on Health Magazine is just $18.99 for 1 Year at Best Deal Magazines, April 10th Only – A Retail Value of $36 – as today’s special on Best Deal Magazines. 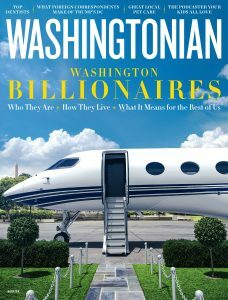 Washingtonian Magazine is just $4.15 for 1 Year at Best Deal Magazines, April 9th Only – A Retail Value of $59.40 – with Coupon Code 160414.